Big News! Excitement! Great Glad Tidings! My new book is published! 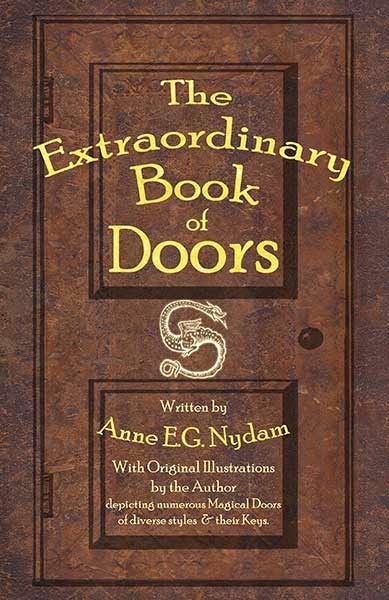 The Extraordinary Book of Doors is now available at amazon, and at my various upcoming events. You can trace much of the creation of this book through my occasional posts about it in this blog over the past two years from my initial inspiration, through the unveiling of the first chapter. This is a middle grade book, appropriate for kids roughly in grades 4-8 (and, of course, for us adults who like reading juvenile fantasy, too!) Here’s the blurb: When worrywort Chen Connelly finds a mysterious antique book beneath a park bench, his safe but lonely summer suddenly becomes exciting. Perhaps a little too exciting. A book of renaissance architectural designs may not seem so exciting, until Chen finds himself traveling through the pages of the magical book with Polly Goggin, the oddest girl he’s ever met, as they race to solve a treasure hunt left by Benjamin Franklin, find their way through a maze of mysterious doors, and dodge far too many angry security guards. It doesn’t help that a murderous, strangely-nondescript magician-thief is on their trail with a magic book of his own, willing to do whatever it takes to get his hands on Benjamin Franklin’s treasure and all three magical books. 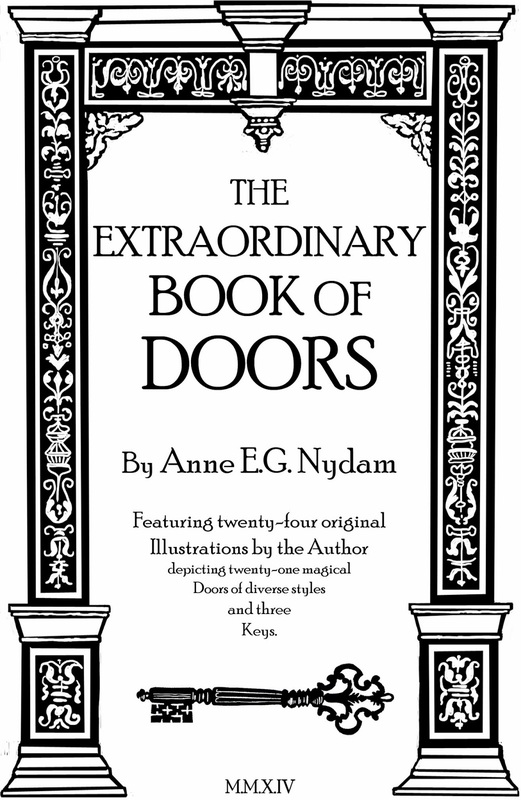 In addition to chases, escapes, magic, Fun Art Facts, and a calico cat, The Extraordinary Book of Doors also features scenes at the Cleveland Museum of Art, the Louvre, the Old South Meeting House in Boston, Independence Hall in Philadelphia, Saint Bartholomew the Great church in London, and other Locations of Historical and Magical Interest. If you’re interested in reviewing it, please let me know. I’m currently working on adapting it to e-book format, but I have a limited number of hard copies for reviewers, as well, and I’d love to get out the word! If you’re in the greater Boston area, please join me at the Wellesley library on March 20, where I’ll be speaking as part of the library’s Local Author Series. (Details here.) I’ll be sharing reproductions from Serlio’s book, demonstrating my illustrations, answering questions, and reading from the book. (I’ll also have refreshments as an added inducement.) Children are welcome as well as adults, and I’d be delighted to see you there. Hooray! At last. I am very eager to read it, and I'll try to remember to write a review on amazon and/or on your web page. Thanks! The reviews really help get the word out among the amazingly large segment of the population who has never heard of my books! Words of the Month - Contraphonic Synonyms?